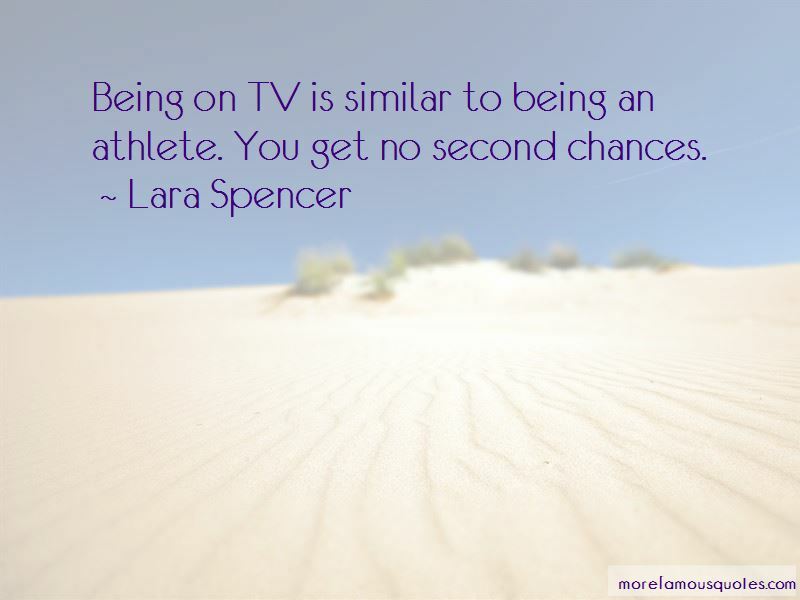 Enjoy the top 14 famous quotes, sayings and quotations by Lara Spencer. I love going to tag sales, to auctions. 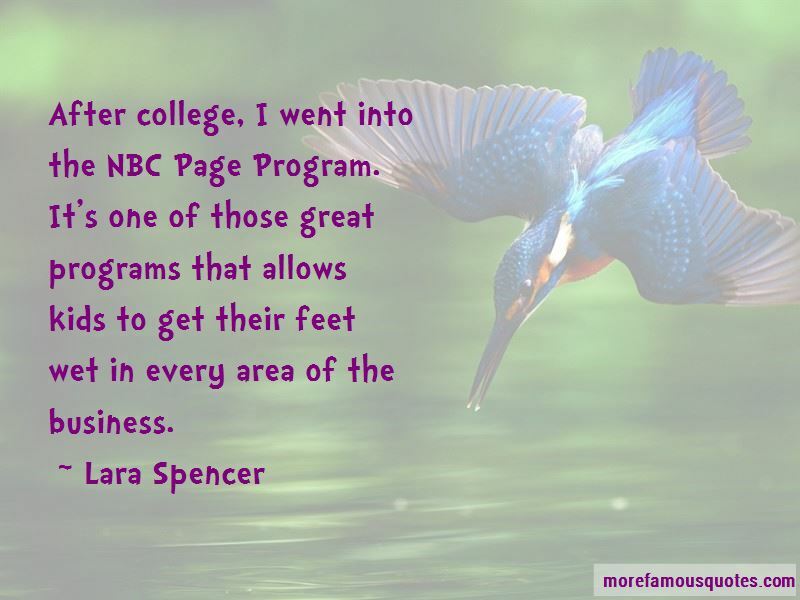 After college, I went into the NBC Page Program. It's one of those great programs that allows kids to get their feet wet in every area of the business. A mom has to be ready for anything. 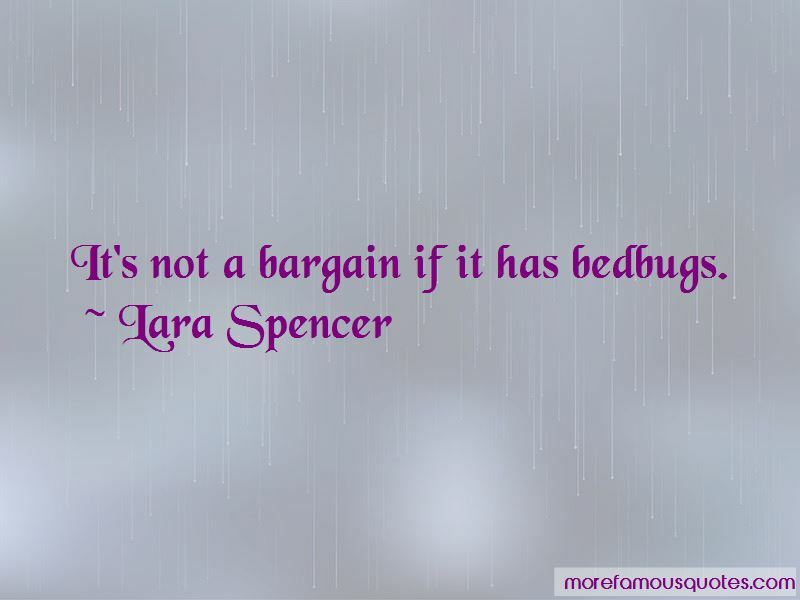 Want to see more pictures of Lara Spencer quotes? 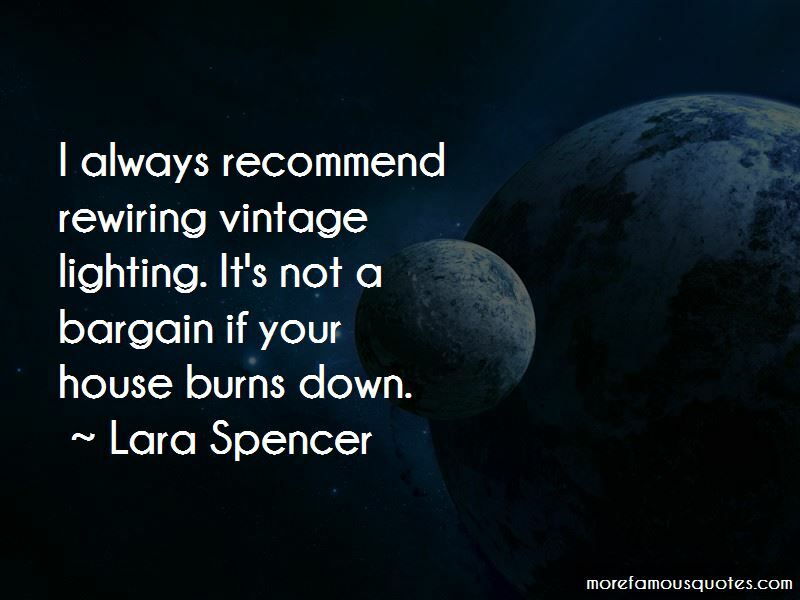 Click on image of Lara Spencer quotes to view full size.